Ryan Robb received his Bachelor’s Degree in Economics from Queen’s University in Kingston, Ontario. Upon completion, he accepted a position in Calgary with a supply company working in the Oil & Gas Sector to manage and grow their Western Division. Ryan is currently a Senior Advisor in Stakeholder & Aboriginal Relations for Suncor. As part of his role there, he works with the Business Units and Functions to assist them in meeting their Social Goals with respect to the increased participation of Aboriginal people in Energy Development. He also is the lead corporate support for Suncor’s Aboriginal Employee’s Network. Ryan was formerly the Chief Executive Officer for both Treaty 7 Management Corporation and the Treaty 7 First Nations Chiefs’ Association. For 12 years, he worked for these organizations (and their predecessor Treaty 7 Tribal Council) in a number of different capacities including as Director of Business Development and Information Technology. His background and interest is in assisting organizations attain growth through the development of both new and existing markets. He has a particular interest in negotiating complex multi stakeholder agreements, and to combine strong business successes to support social development (social enterprise). 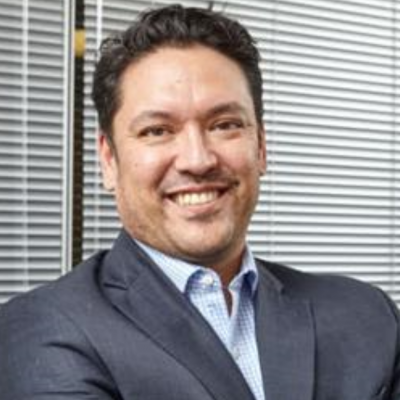 Ryan serves on a number of boards and advisory committees helping organisations to recognize and include aboriginal interests and contributions; he takes great pride in balancing these with well-established business practices. Some of these (both current and formerly) include: Energy Futures Lab, Heart and Stroke Foundation of Alberta & NWT, Alberta Strategic Tourism Council, Institute on Governance, and the Banff Centre – Indigenous Program Council. In 2009, he was honoured with the Blackfoot name “Niinistakaa” by Chief Reg Crowshoe, Piikani Nation. Ninistakaa means “the one the Chiefs depend on/Chiefs’ Warrior”. In 2011, he was further honoured with a Headdress for his service to the Treaty 7 Nations.